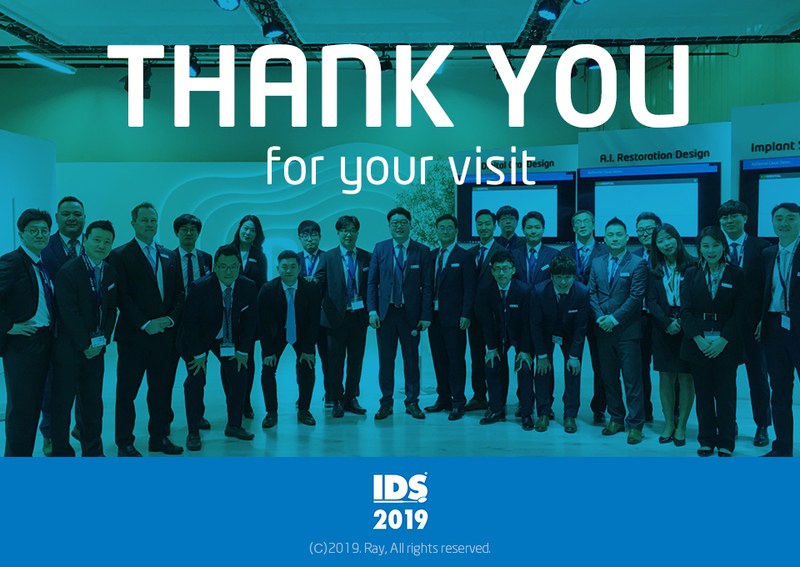 We were very happy to meet all of you during IDS 2019. Thank you very much for your visit. 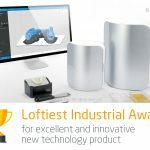 Let’s take the next step into digital dentistry.